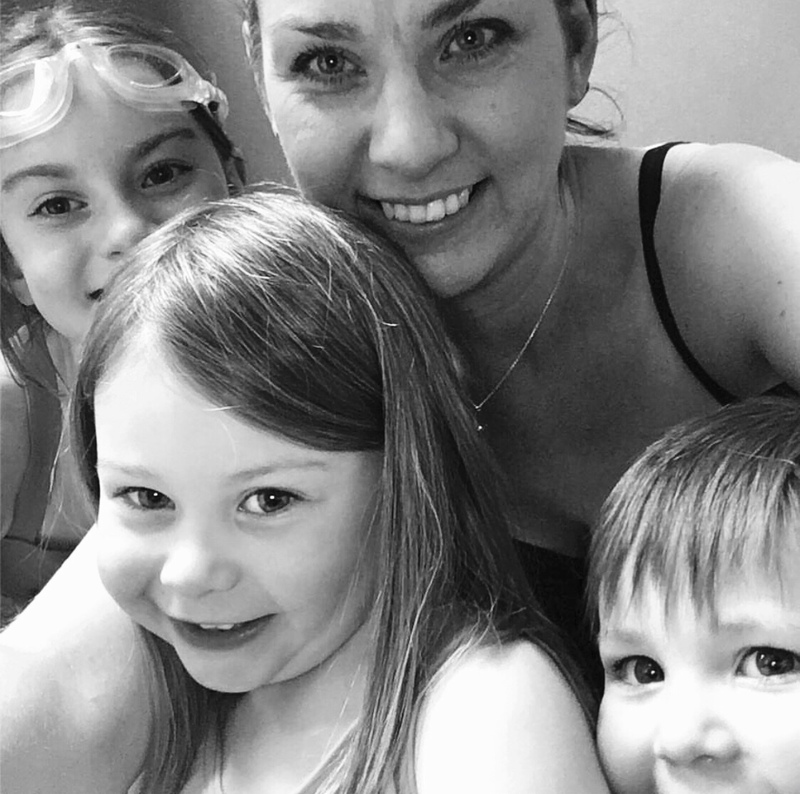 Scummy Mummies Guest List: Why Swimming Lessons are the 7th Circle of Hell. 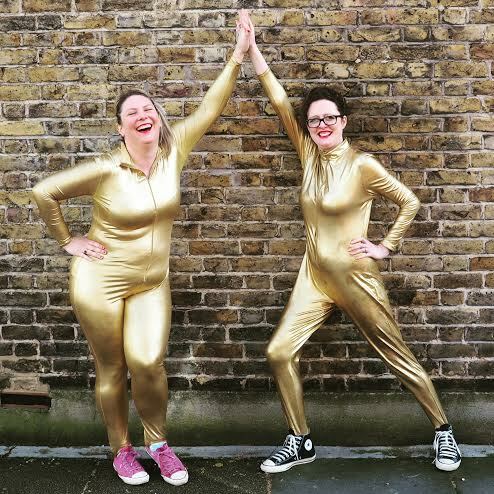 I can’t think of how to describe Helen and Ellie of Scummy Mummies, other than to say they are so hilarious it’s ridiculous. Snorty laughter type funny. They tell it is how it is, with a touch of ‘I can’t believe they just said that’. Which frankly, is a really excellent combo. When you become a mum, you acquire new superpowers to help you cope with some of life’s most repulsive experiences. I was astonished to find I could calmly deal with a monolithic tantrum in the middle of M&S, an ear-splitting rendition of Let it Go, and being doused with several bodily fluids, sometimes all at once. But there is one thing that has broken me. It has driven me to the darkest depths of despair, unleashed my rage, and left me a dribbling, sobbing mess. I am talking, of course, about swimming lessons. Sure, learning to swim is an important life skill, like being able to boil an egg, or open a bottle of beer with a spoon. But the process of getting there is unbearable. It’s like trying to wrestle a pack of wild animals in a small sauna, while they shout “BOOBIES BOOBIES BOOBIES”at the top of their voices. And that’s before they’re even in the pool. Things were different when I was growing up in Australia. I can’t actually remember learning to swim – it was something I just knew how to do, like speaking with an upward inflection and barbecuing things. I would toddle off on my bike, wearing only my togs and thongs, a towel dangling over the handlebars. I went swimming in deep bodies of water, jumping off diving boards and swinging off ropes. I was happy and carefree. And I only nearly drowned a few times. So I looked forward to taking my sweet baby to the pool, envisioning us giggling and smiling as we splashed about. What I didn’t realise was that I was about to enter a new circle of Hell. The changing rooms are heated to approximately 57 degrees. Why do they do this? It makes you sweat, causes stress, and encourages boiling rage. Our carefully packed swimming bag always gets emptied into the puddle on the floor. My son likes to add to the chaos by doing a pee, usually such a big one that I canonly assume he’s been saving it up all week, just for this moment. Then it’s time to jump in the water and begin the lesson. Or, if you’re my children, sit on the side of the pool refusing to go in for ten minutes, then ignore the teacher completely while dicking about with an old verruca sock you found in stuck in the filter. Afterwards everyone gets to do the first bit all over again, in reverse, while wet, tired, hungry, and cold. This is extra fun in winter, when you get the added challenge of having to dry hair while finding missing gloves. Let’s be honest, the best bit about swimming lessons is getting home. There’s a huge sense of achievement in knowing your children are one step closer to being less likely to drown. Plus you get to reward yourself for having made sure they got some good, healthy exercise, by downing half a bottle of Chardonnay. And it’s not forever – they will learn to swim, eventually. I just wish the process of my kids learning a survival skill didn’t nearly kill me. 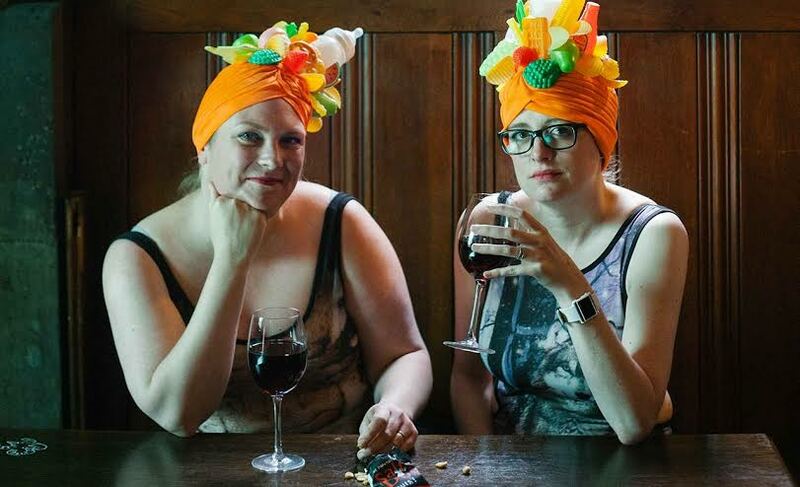 A new episode of The Scummy Mummies Podcast is released every fortnight – listen free via scummymummies.com or iTunes. We’re on Facebook and Twitter – @scummymummies. 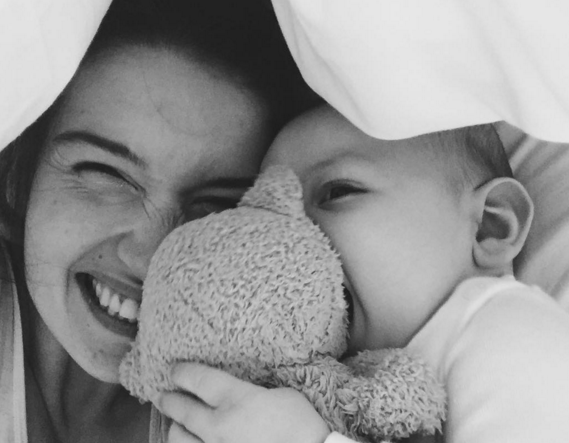 Has Your Kid Reached these Mini Milestones (AKA ‘Mile-pebbles’) yet? Hilarious! Love love love this! The self-sacrifice involved in taking small children swimming is absolute. Oh the reverse bit is awful! I could just about handle the getting ready bit in 57 degrees of baby pool heat by putting a costume on at home. But getting dry (drip drying while attending to small wriggling child) is a whole other world of awful. Love this laugh out loud description of swimming with kids – it’ll keep me sane next time I’m cursing under my breath in Peckham Pulse family change.